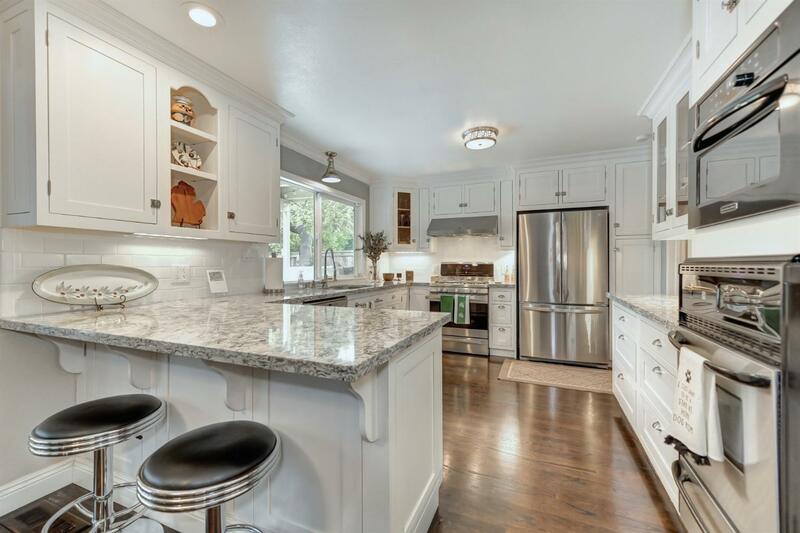 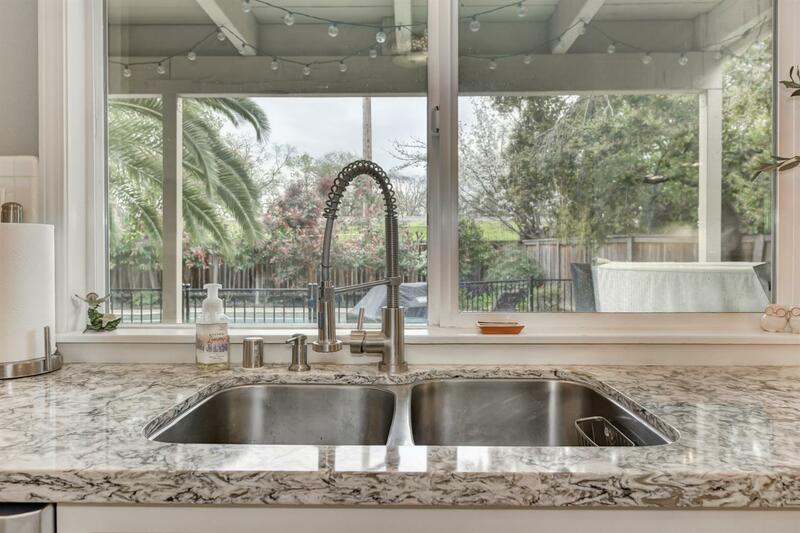 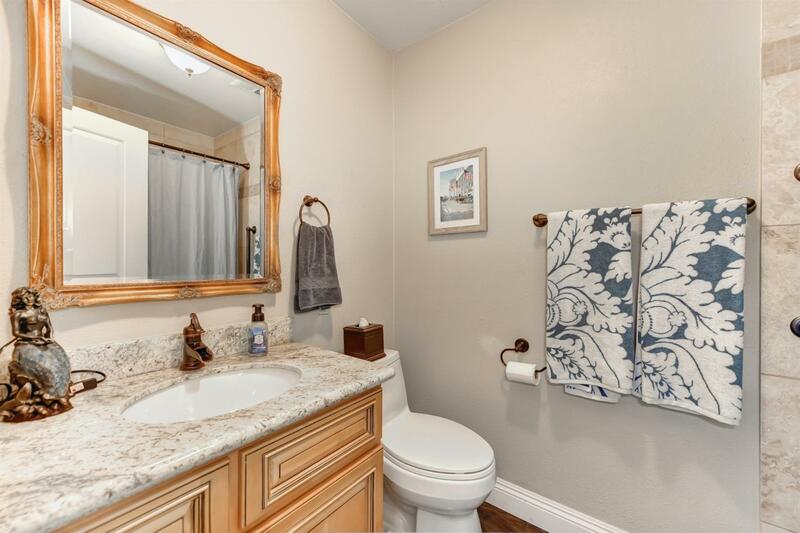 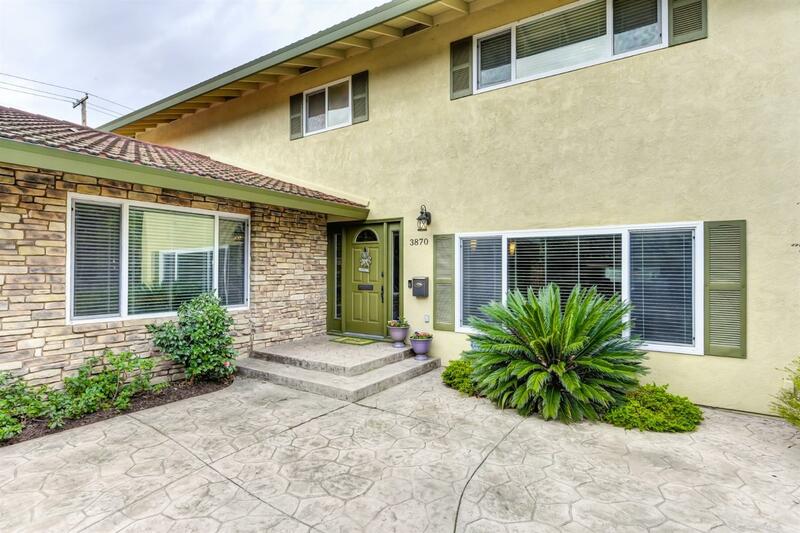 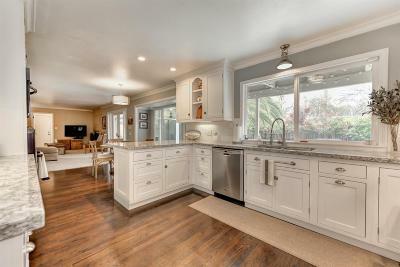 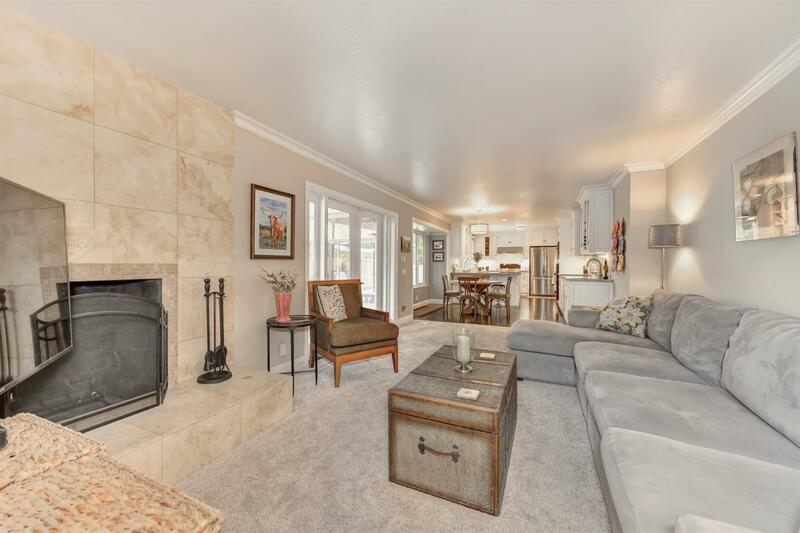 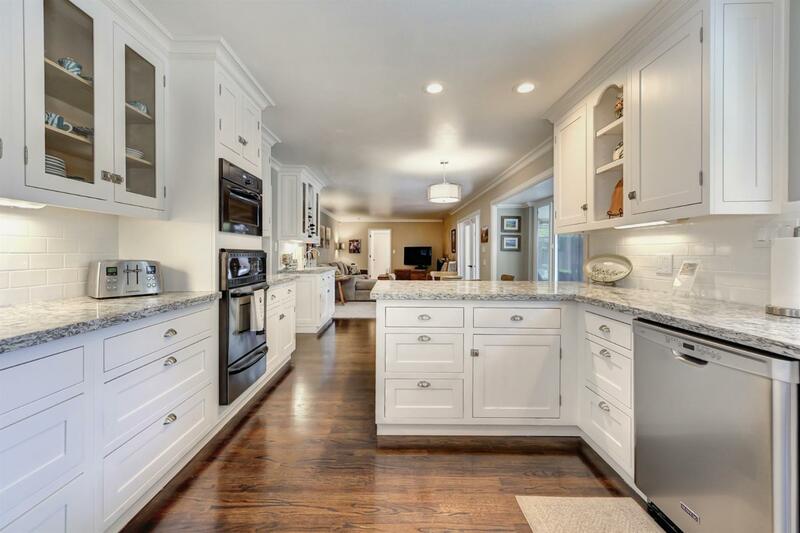 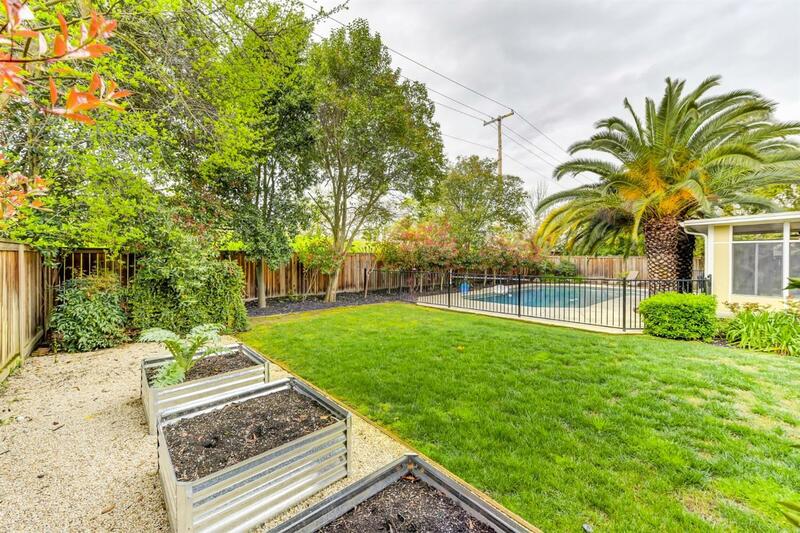 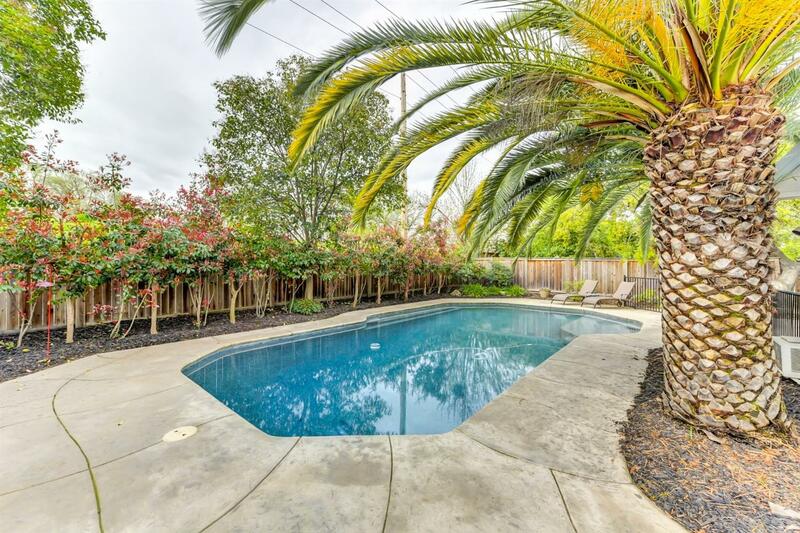 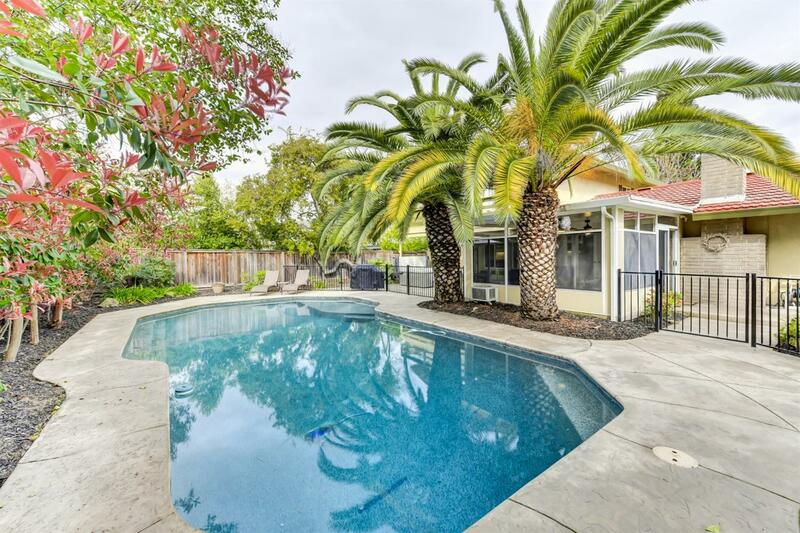 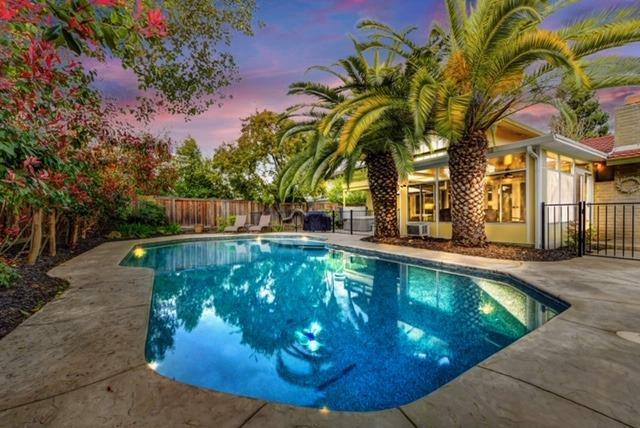 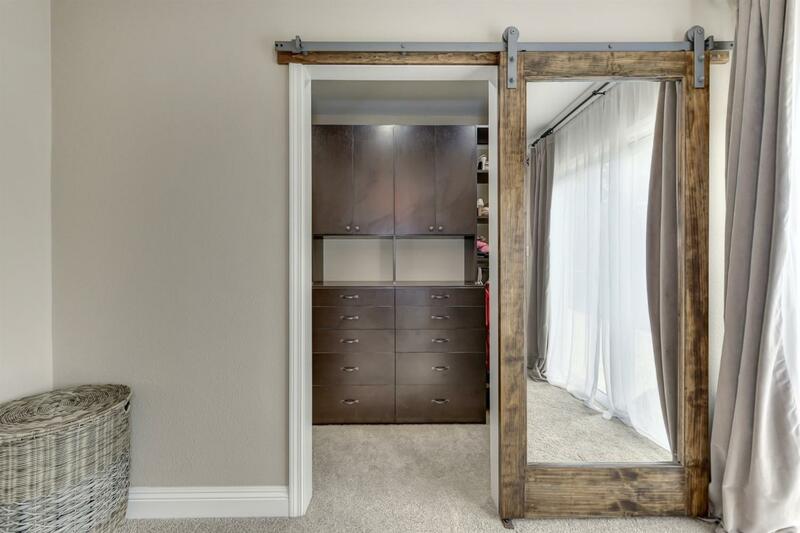 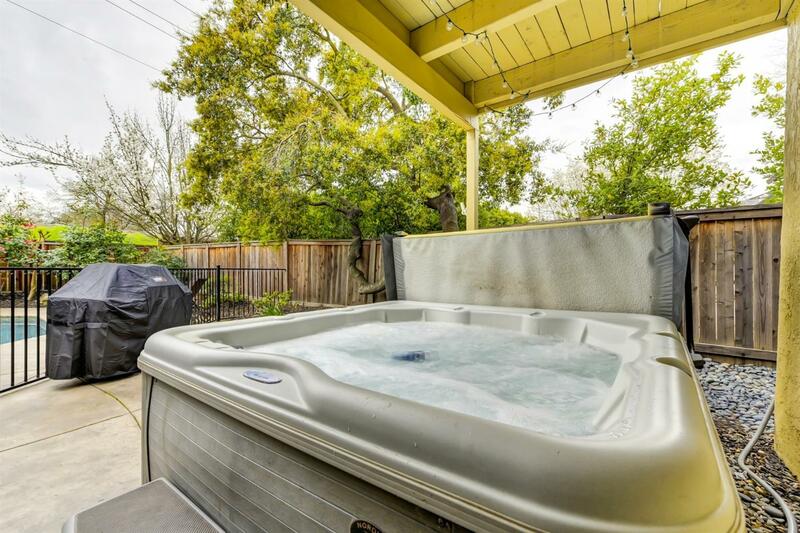 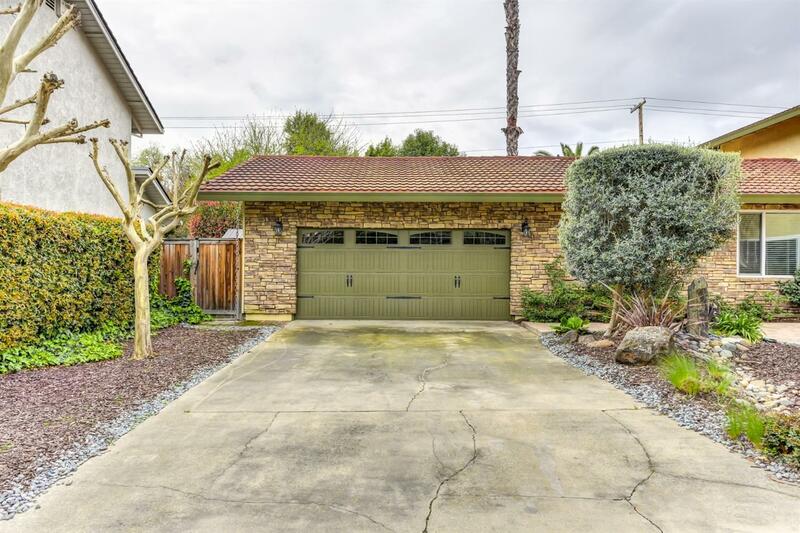 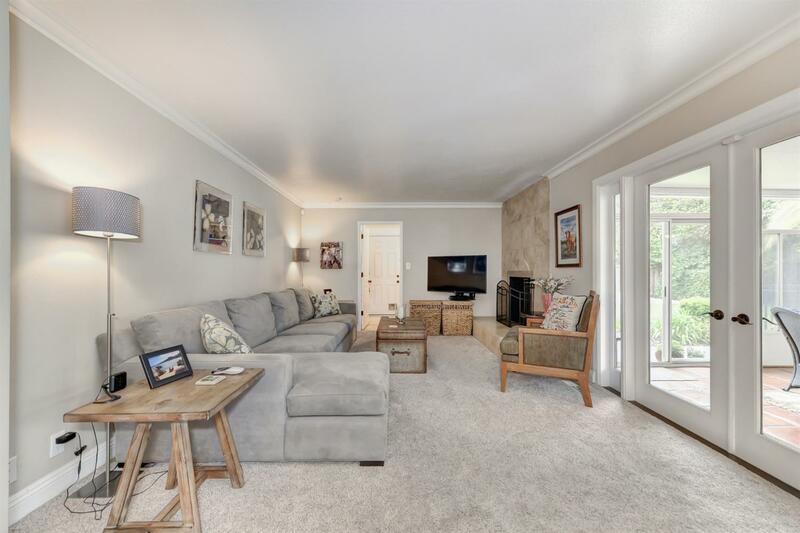 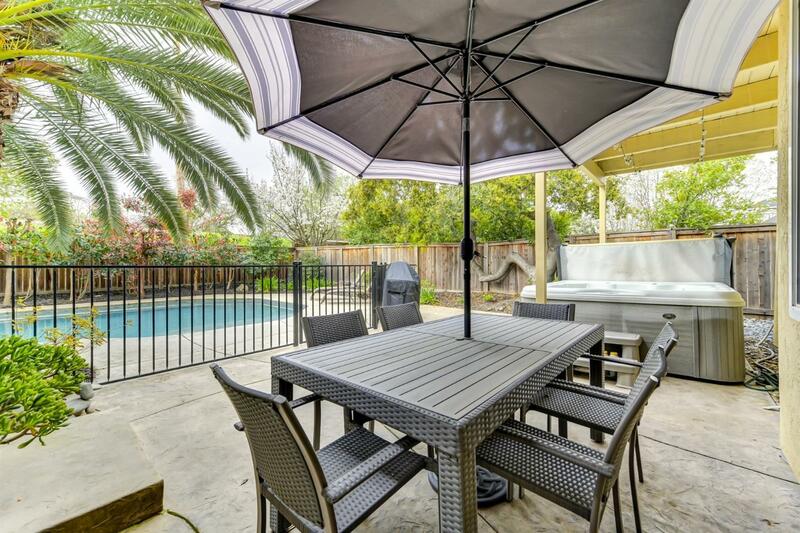 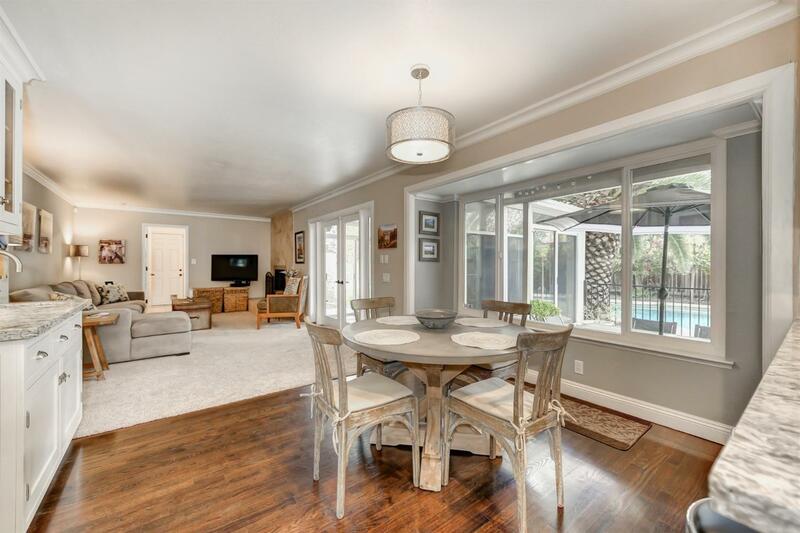 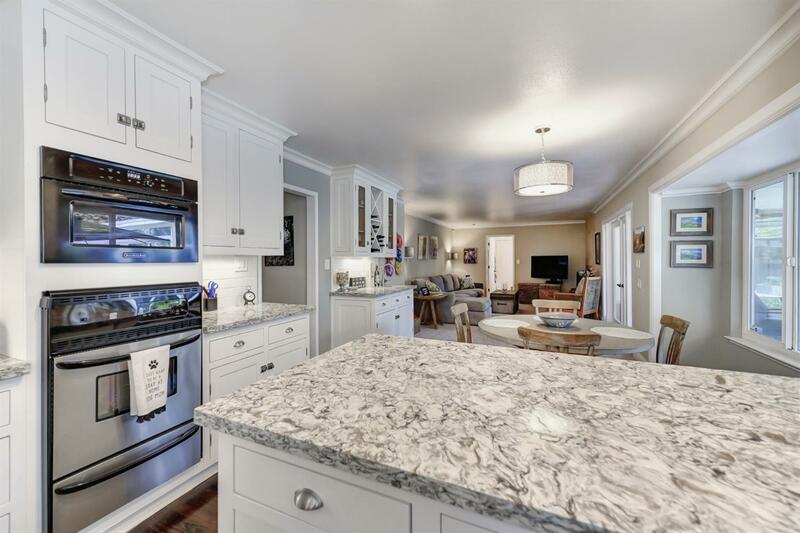 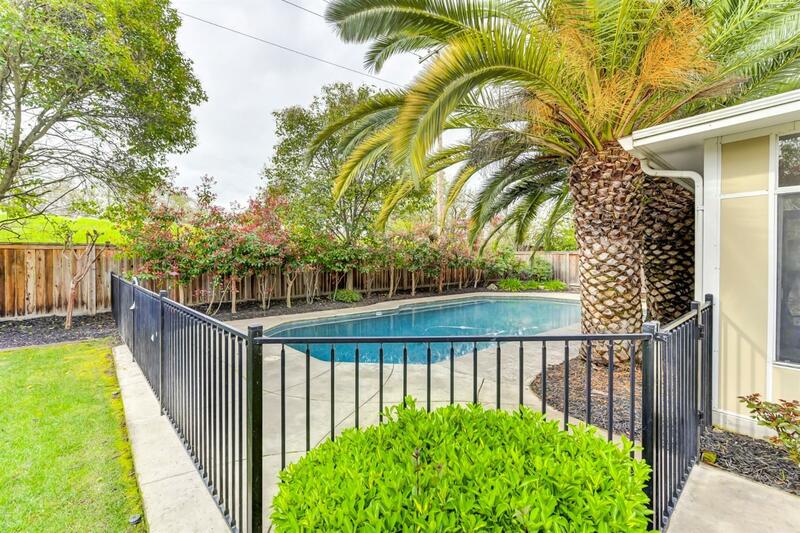 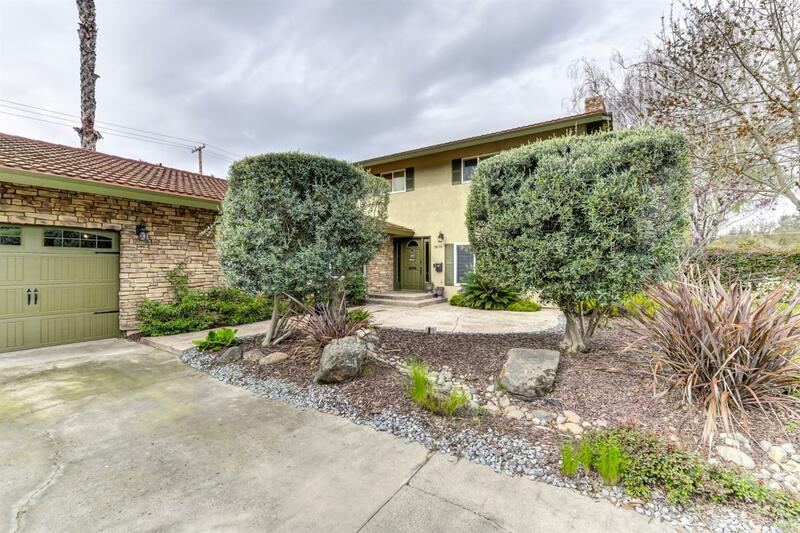 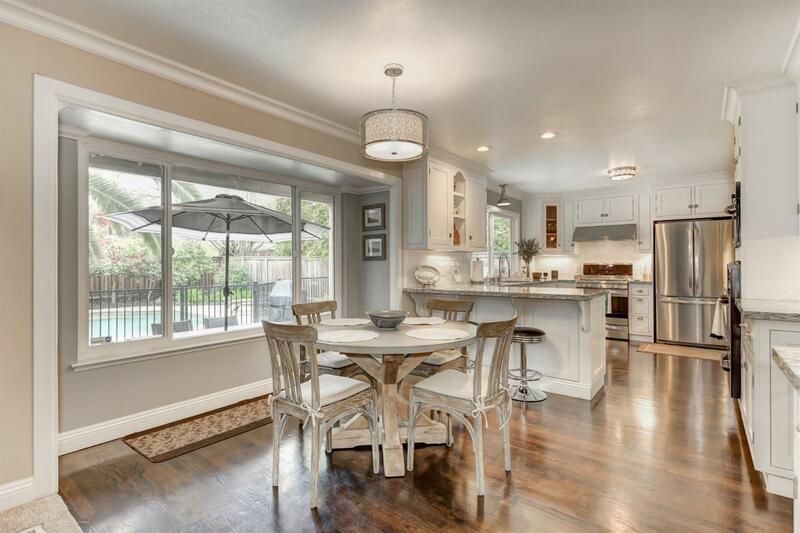 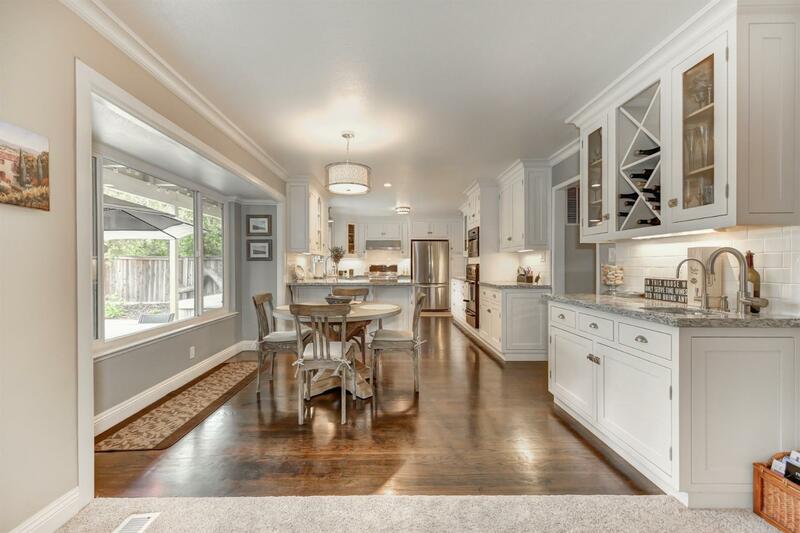 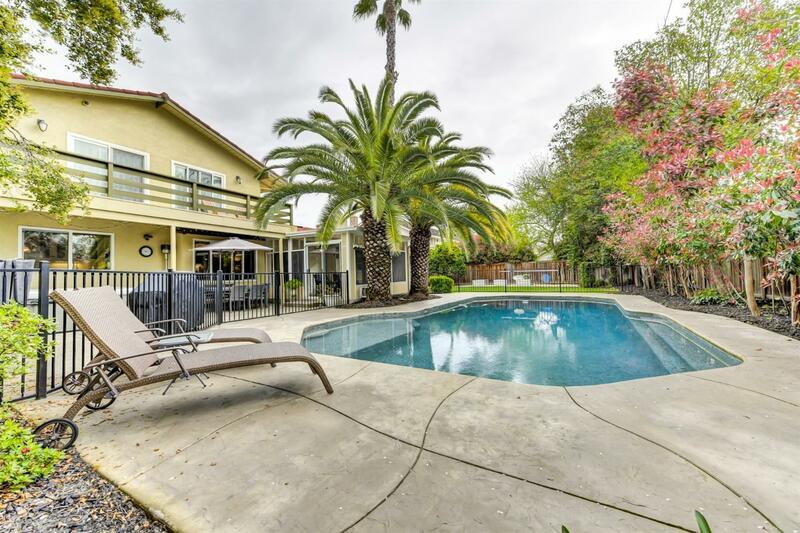 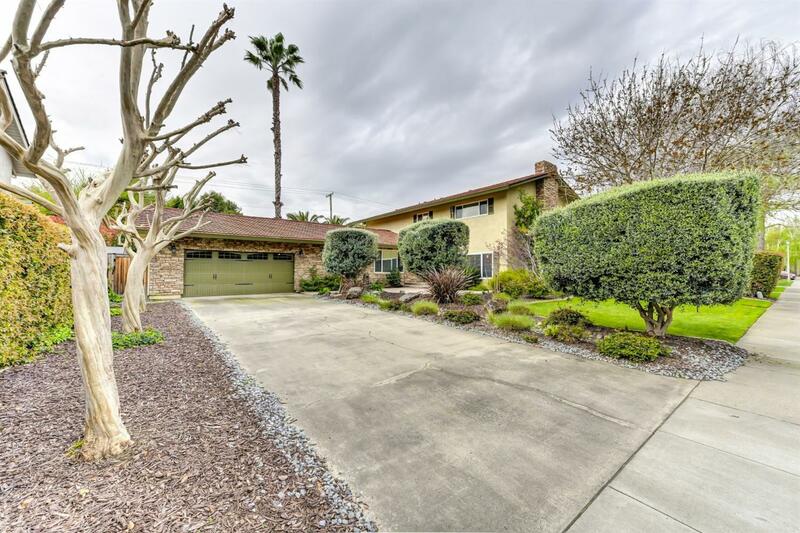 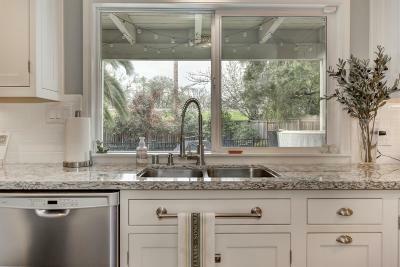 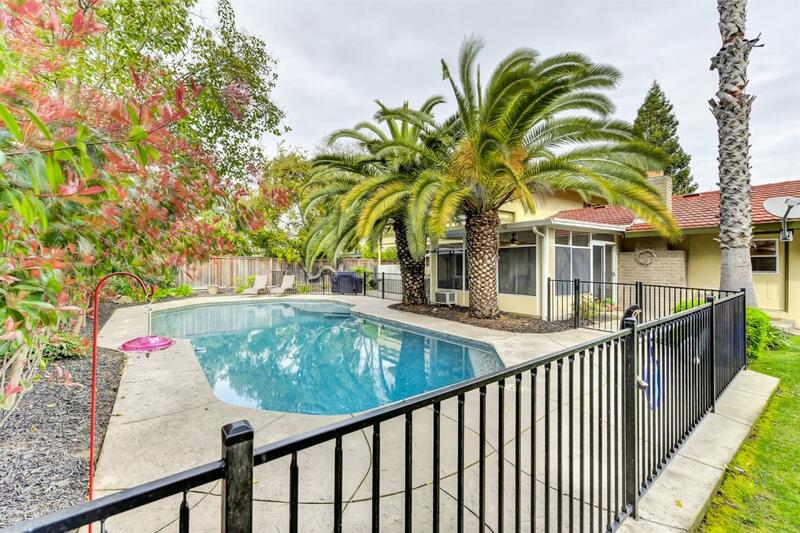 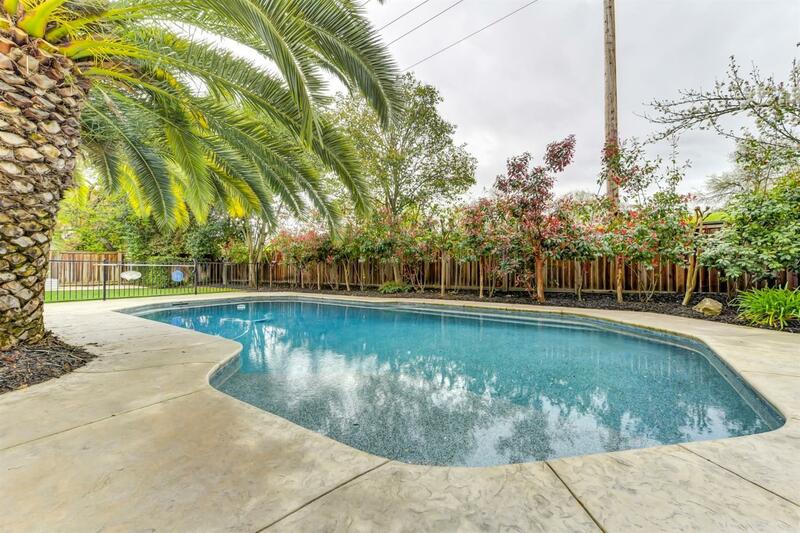 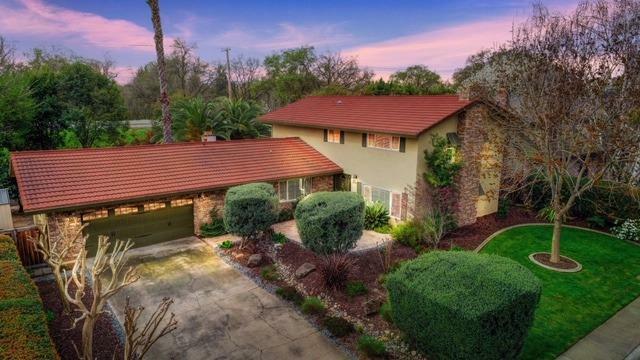 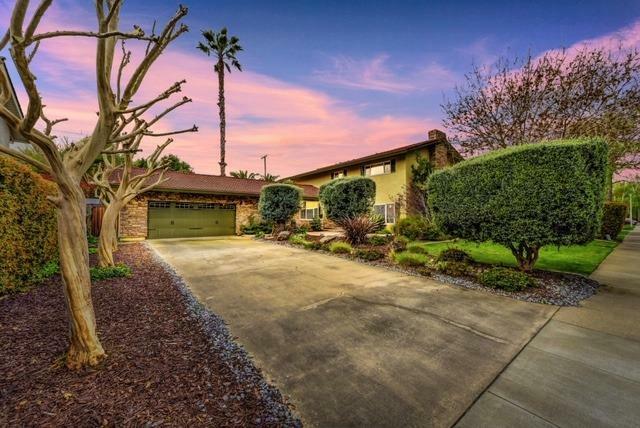 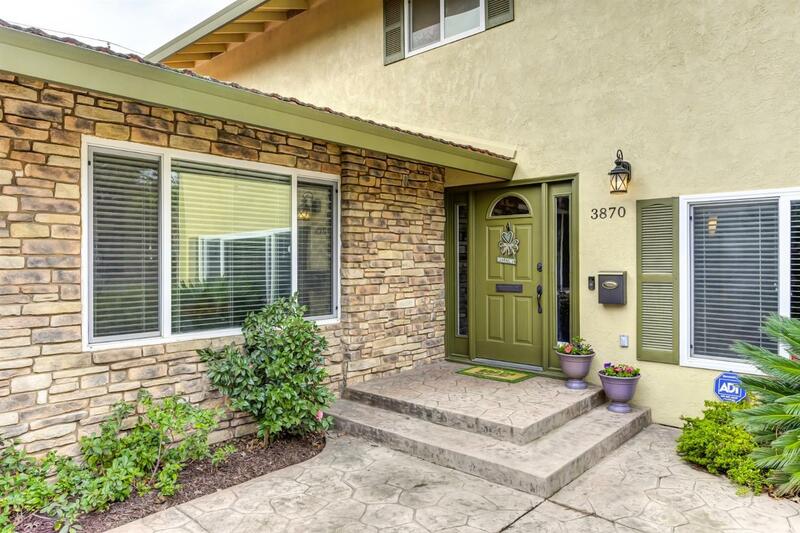 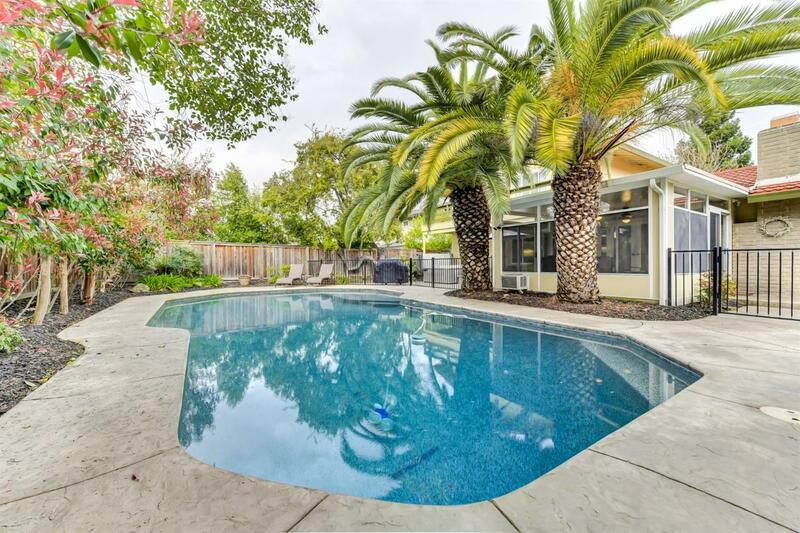 One of a kind, custom Wilhaggin cul de sac home that backs to the American River Pkwy! 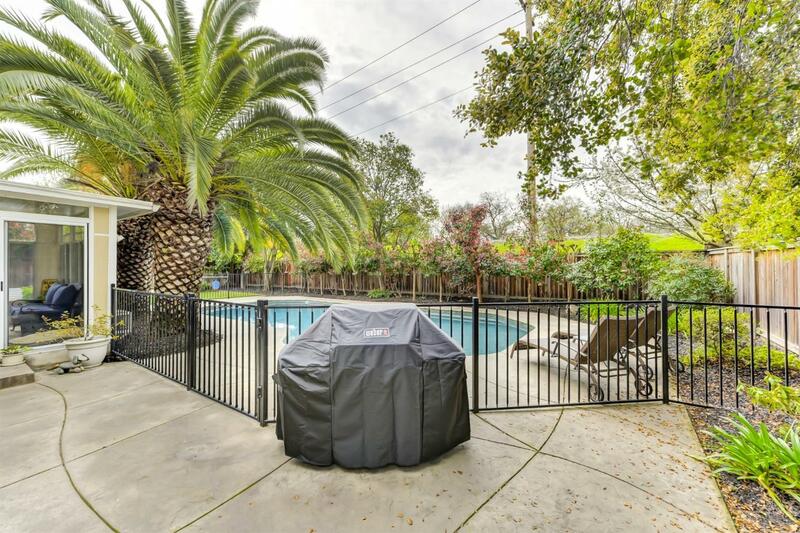 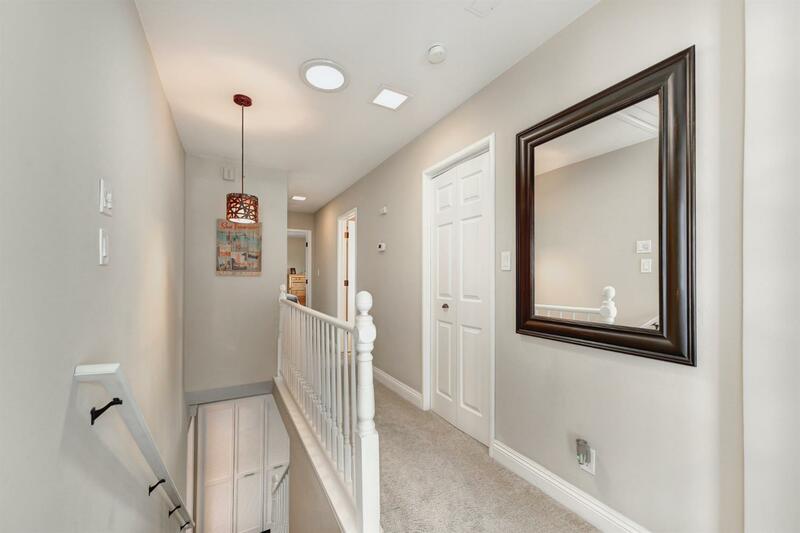 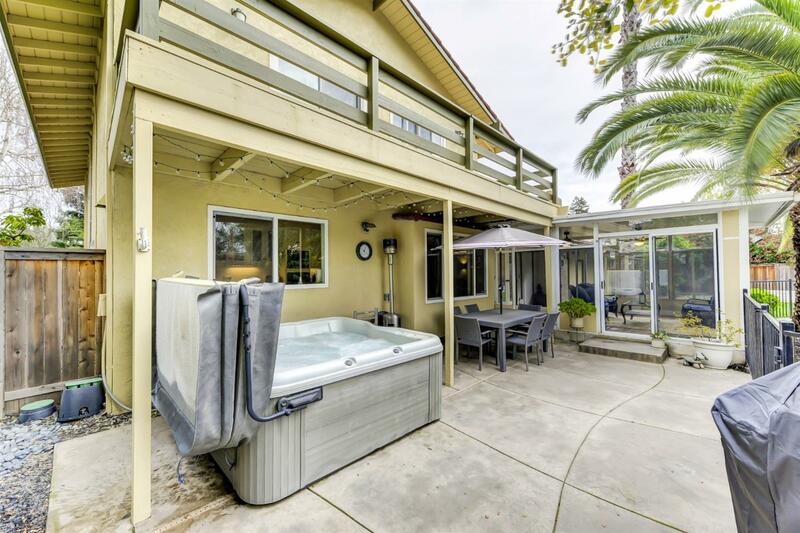 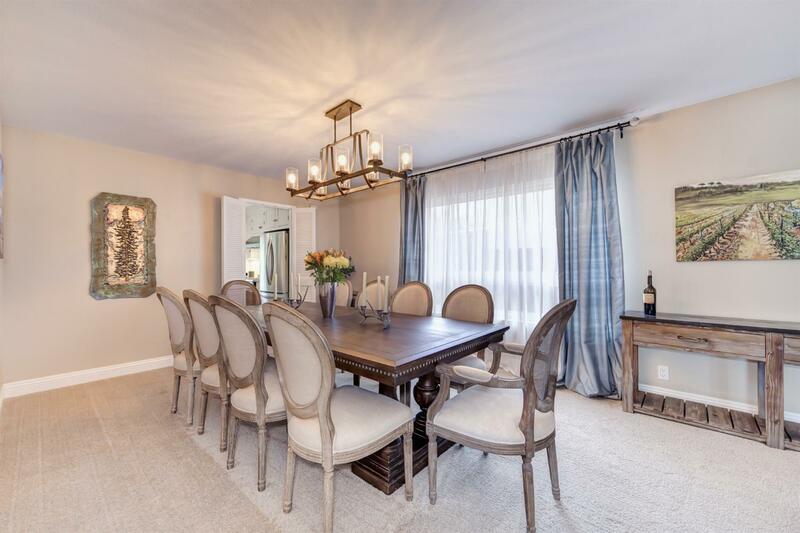 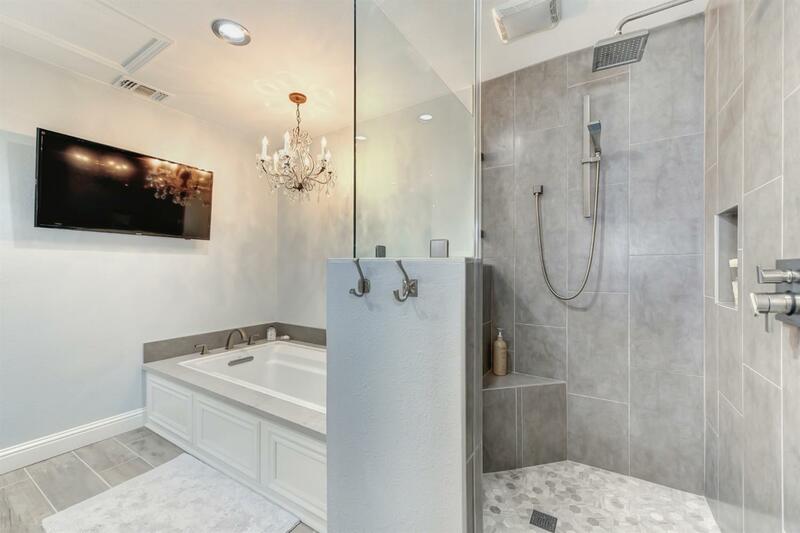 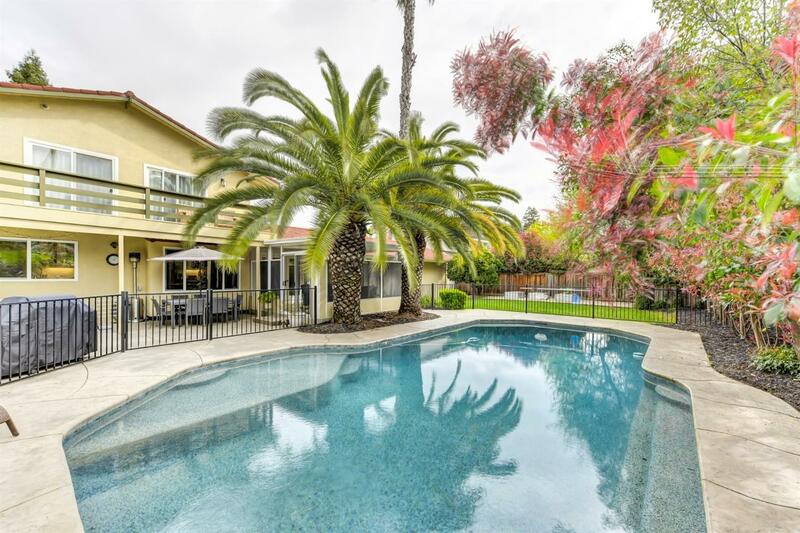 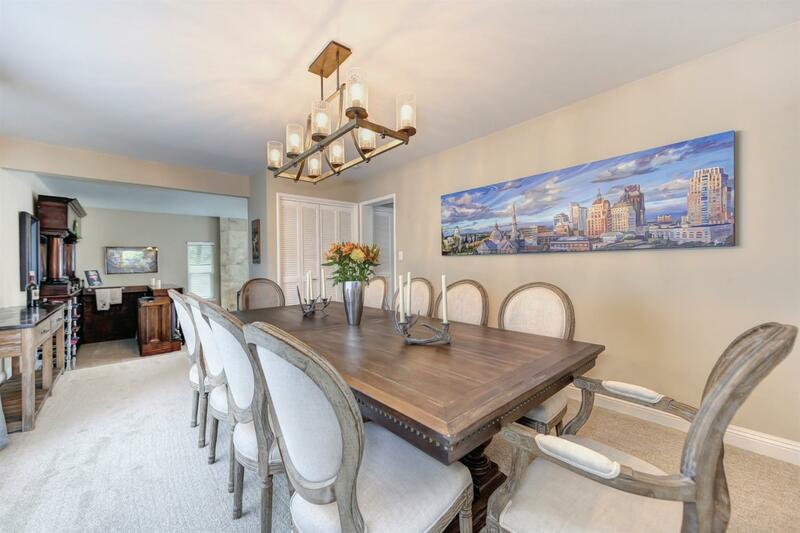 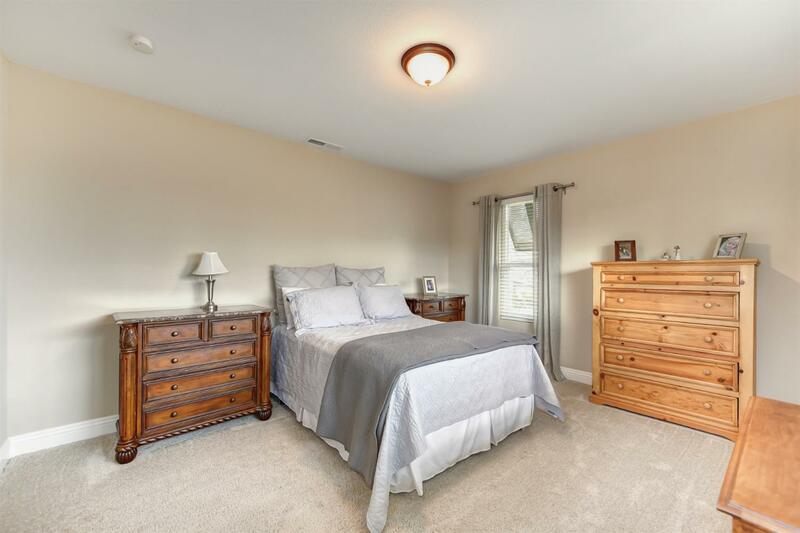 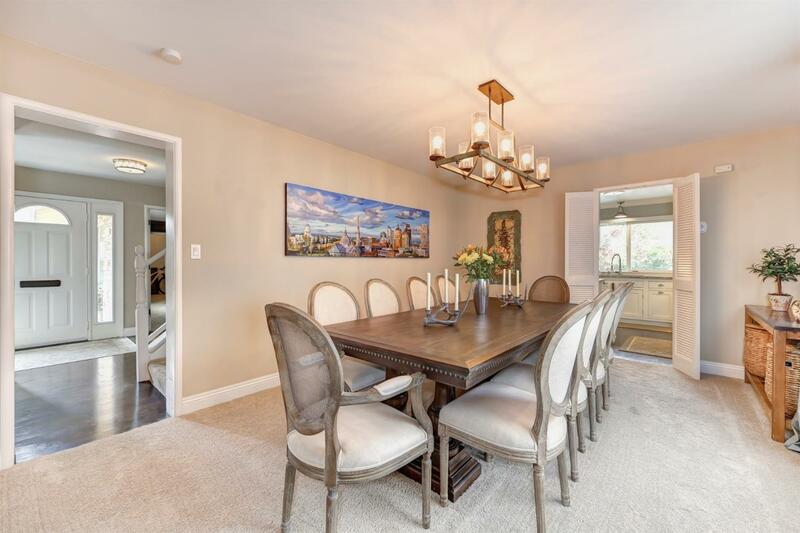 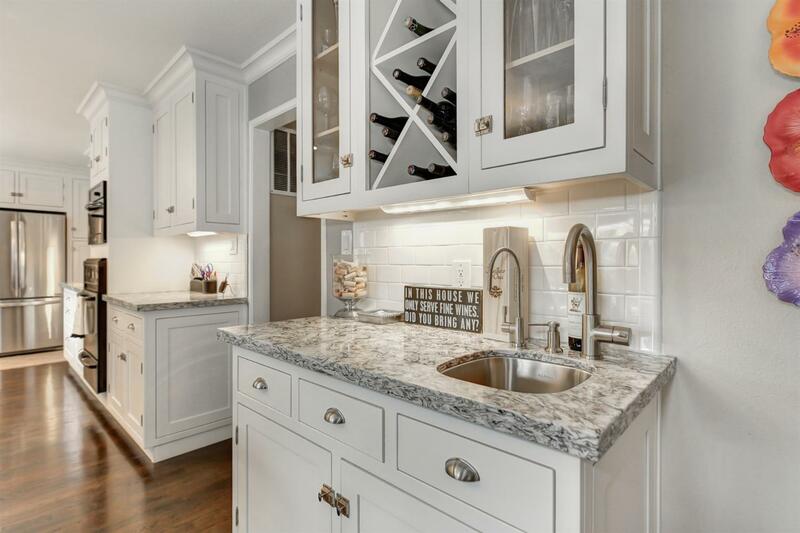 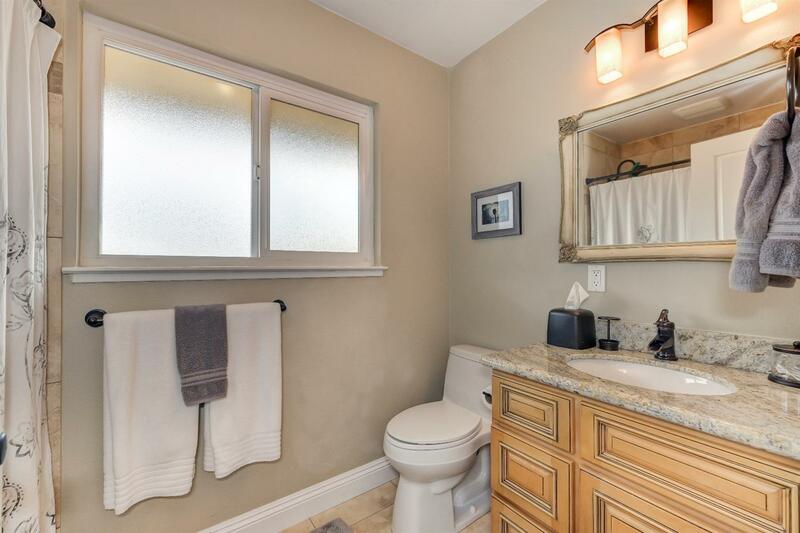 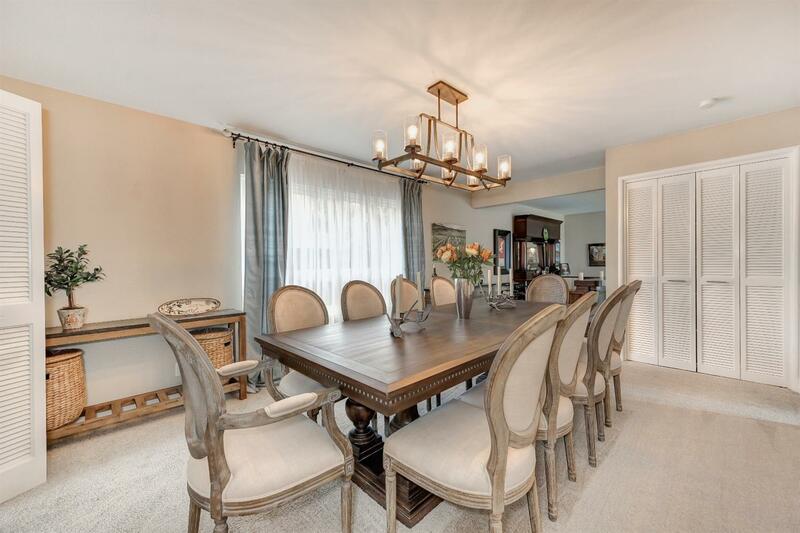 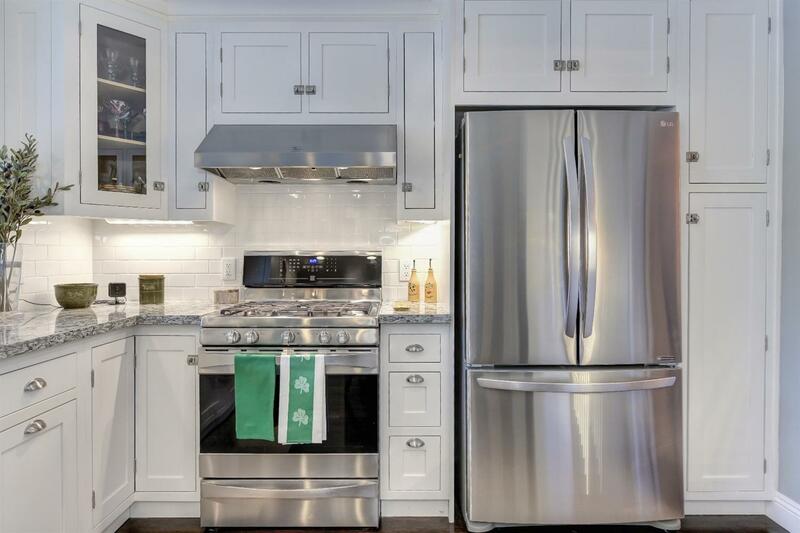 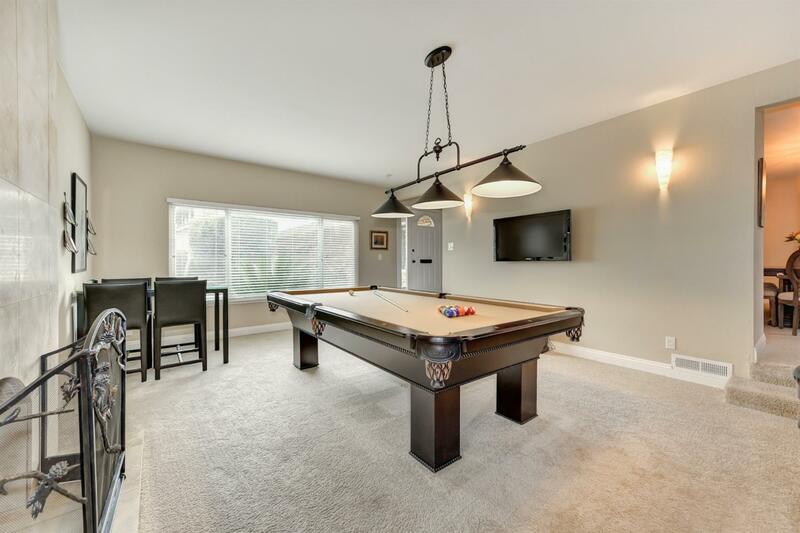 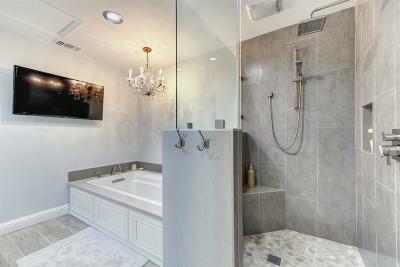 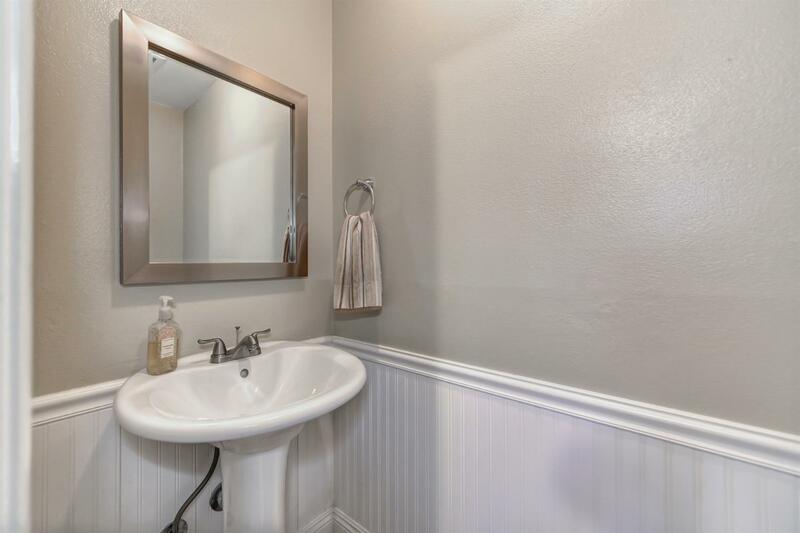 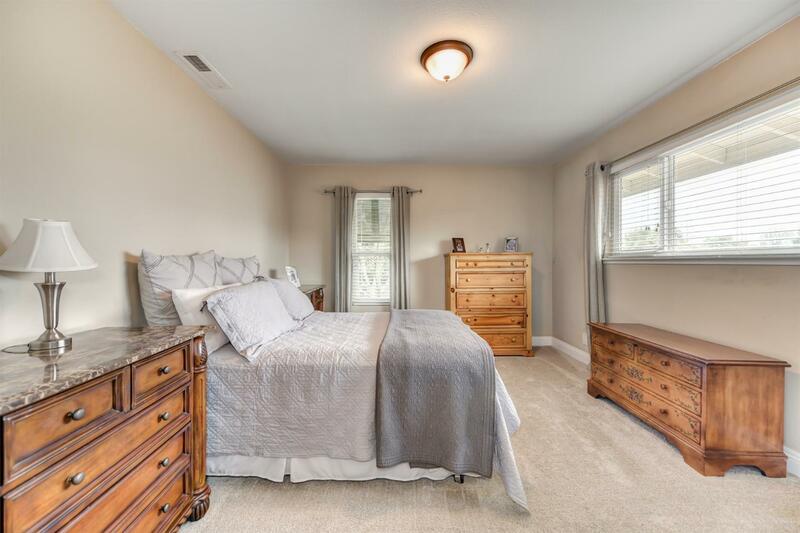 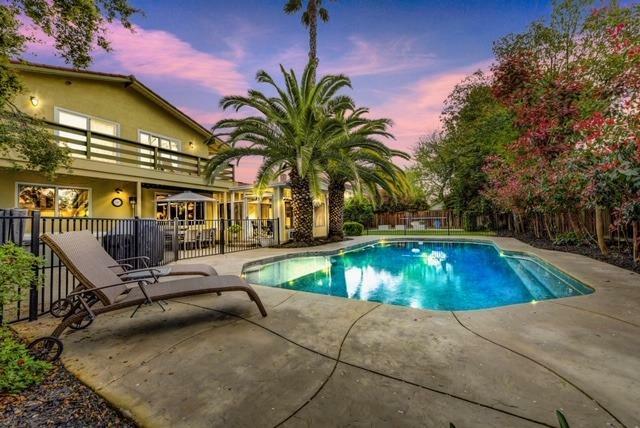 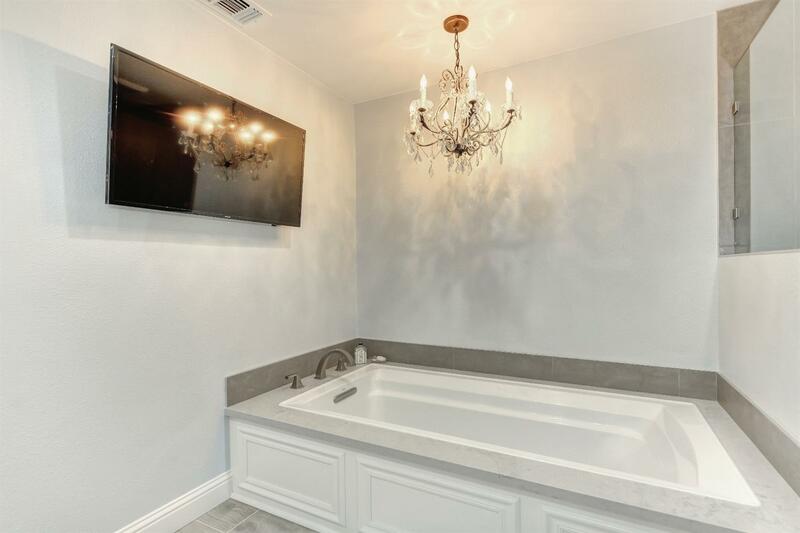 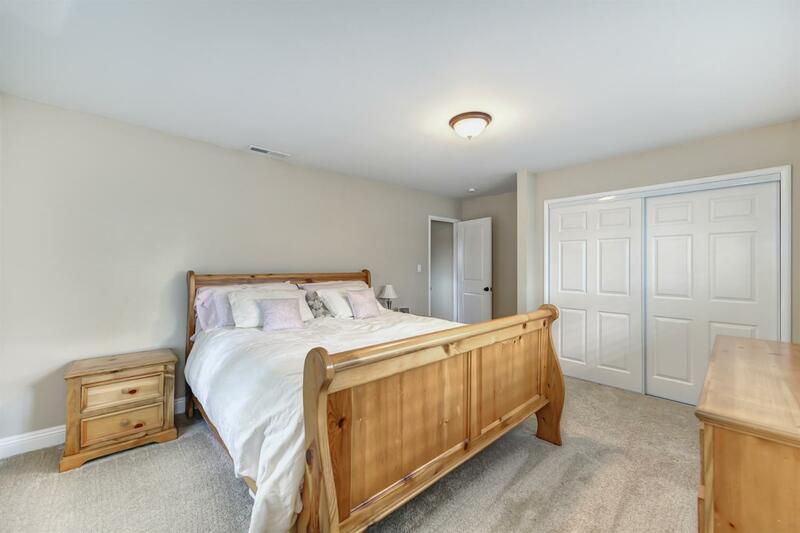 This meticulously remodeled/updated home features gourmet kitchen with quartz counters, double oven and new appliances, separate living and family rooms both with fireplaces, grand formal dining room, 4 large bedrooms including 2 master suites, 1 on each floor, with full bathrooms and walk-in closets. 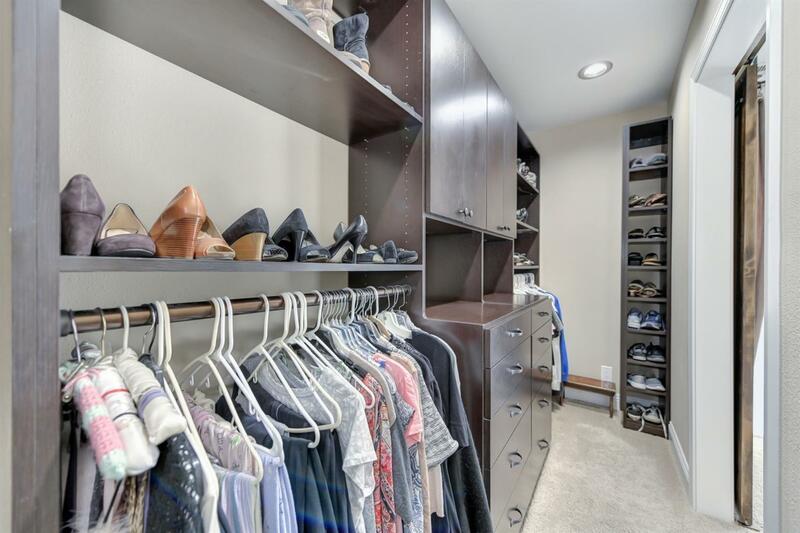 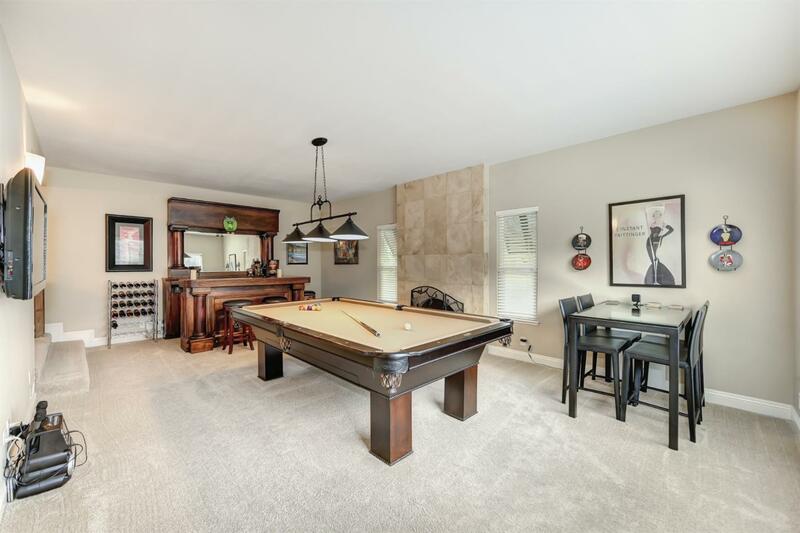 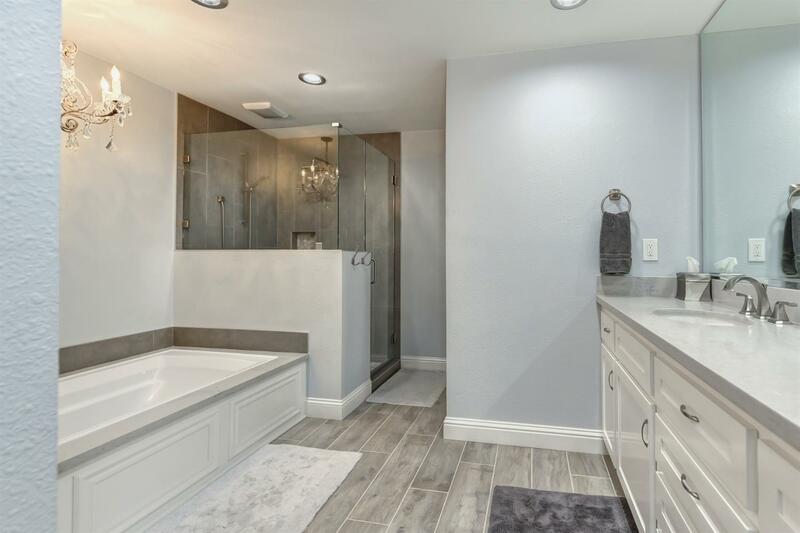 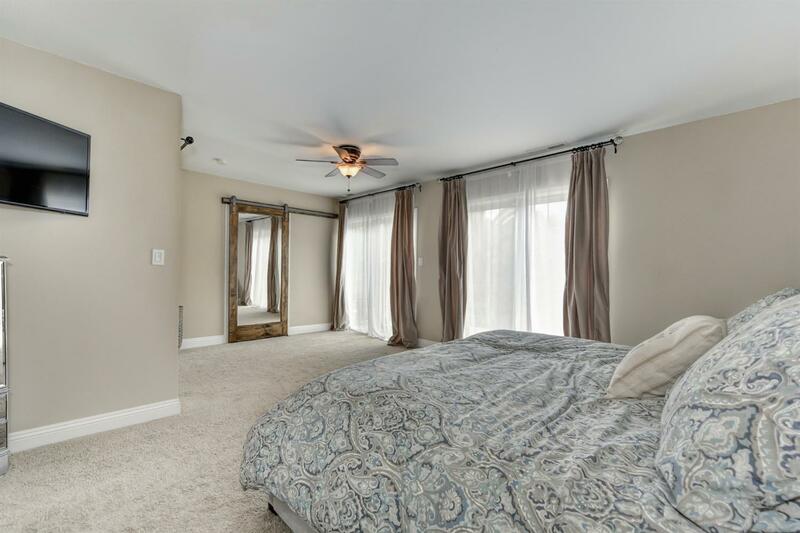 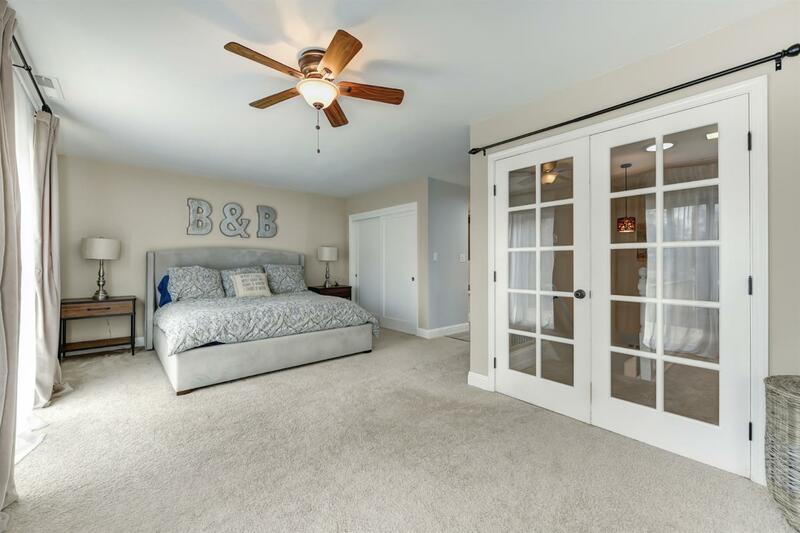 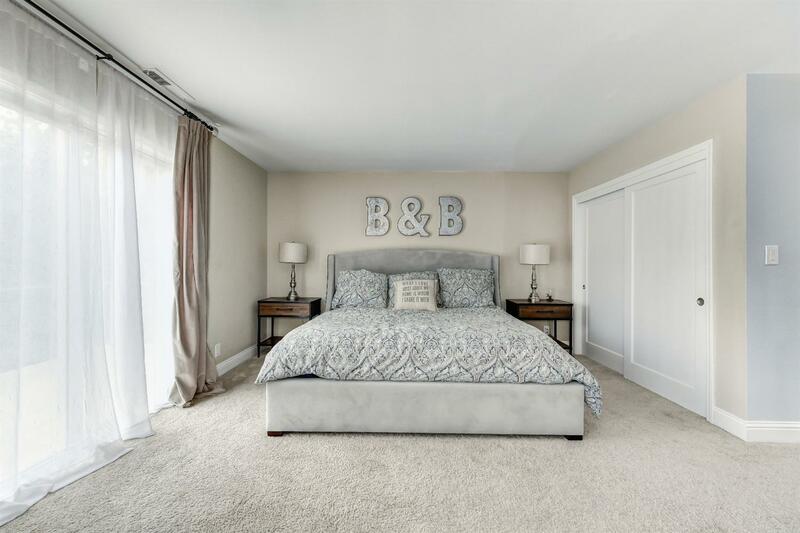 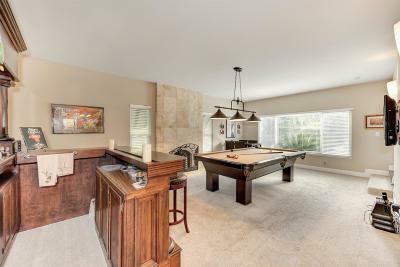 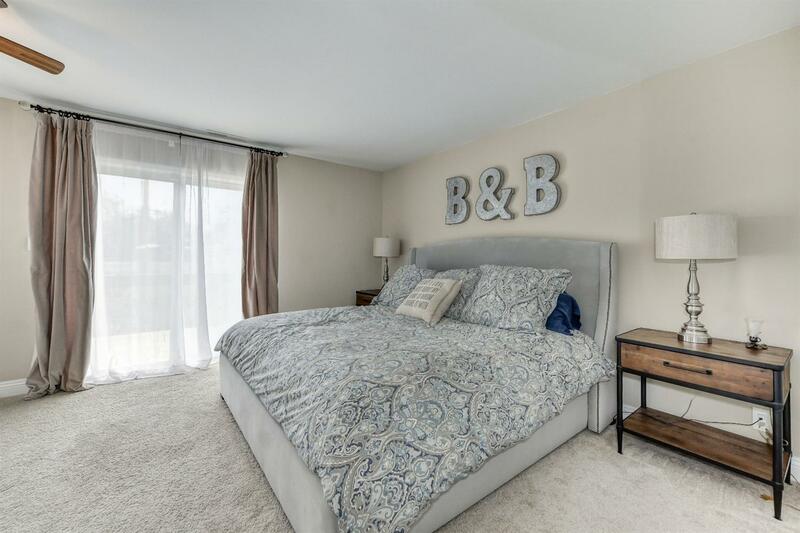 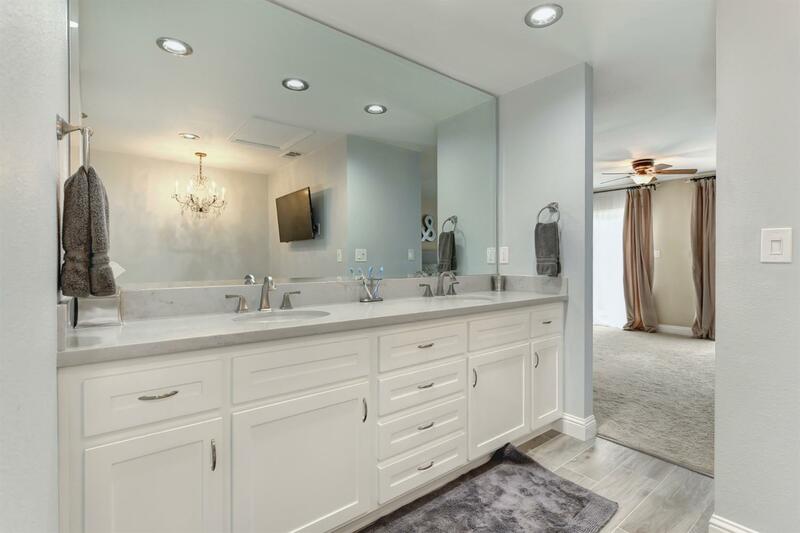 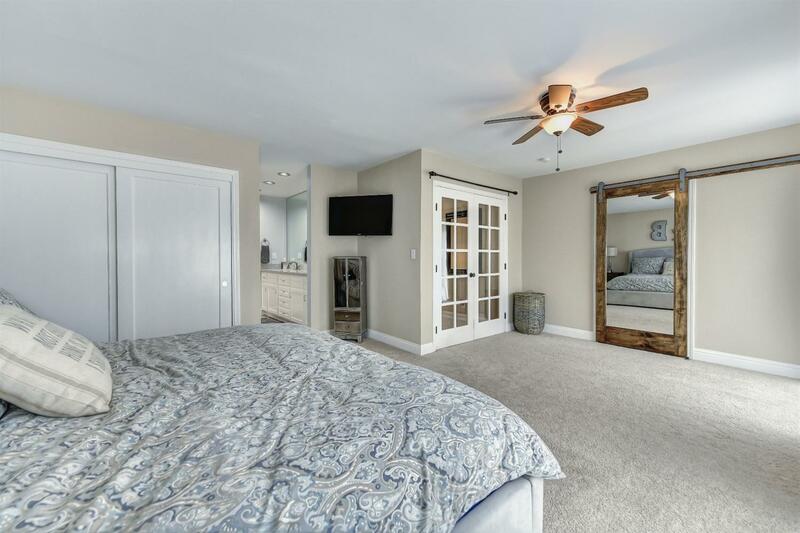 Upstairs master features a brand new luxury bathroom, 2 walk-in closets, and a large balcony overlooking Parkway, pebble-lined pool, stamped concrete patios, and gorgeous backyard. 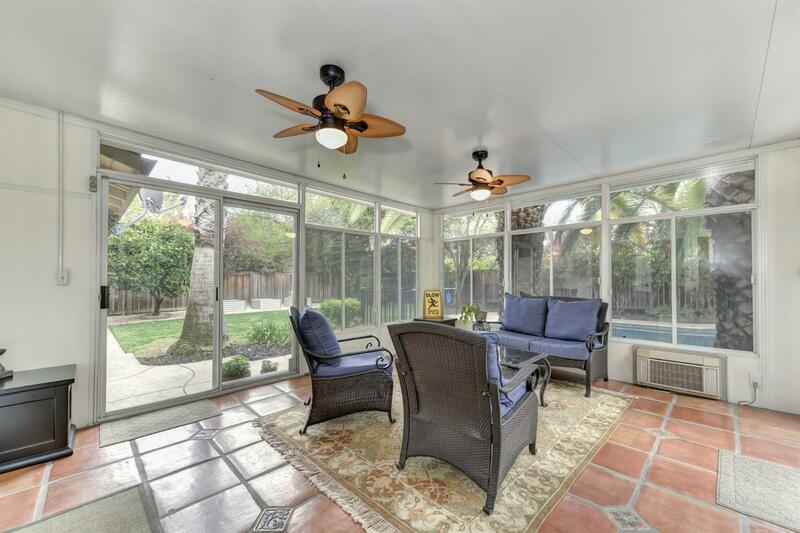 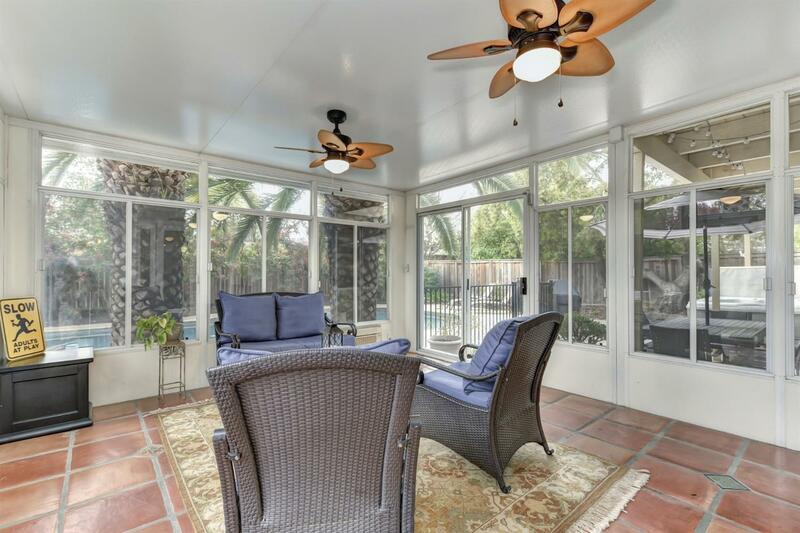 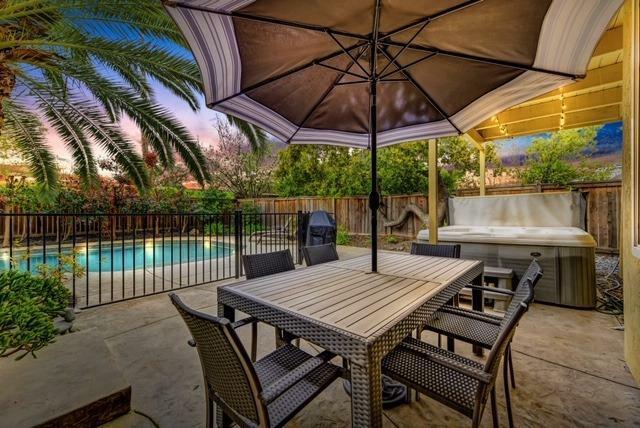 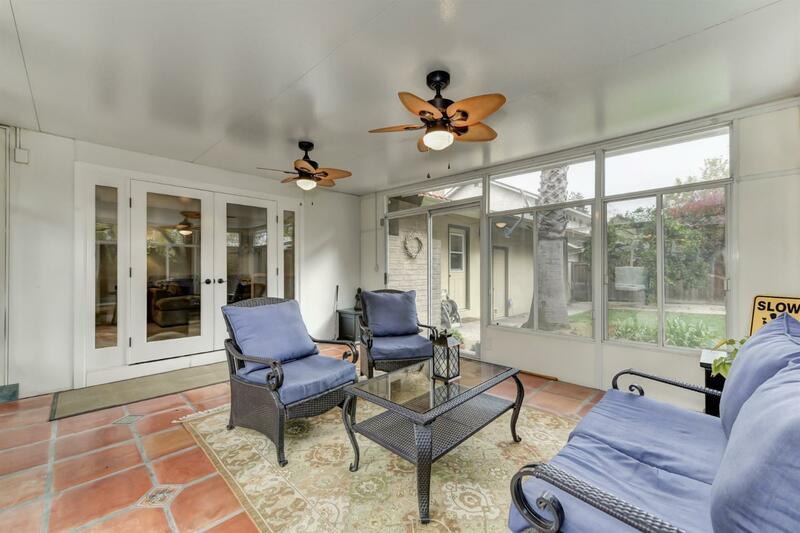 Enclosed patio with tile flooring offers 200+ additional living space not included in square footage. 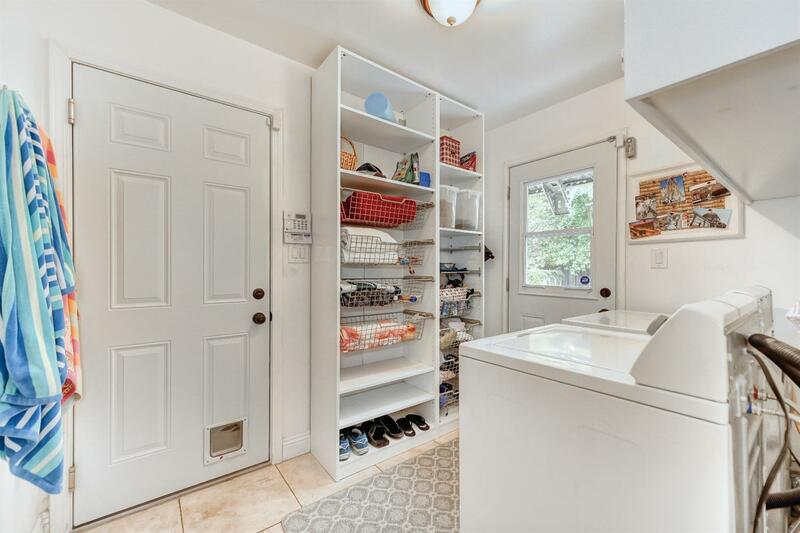 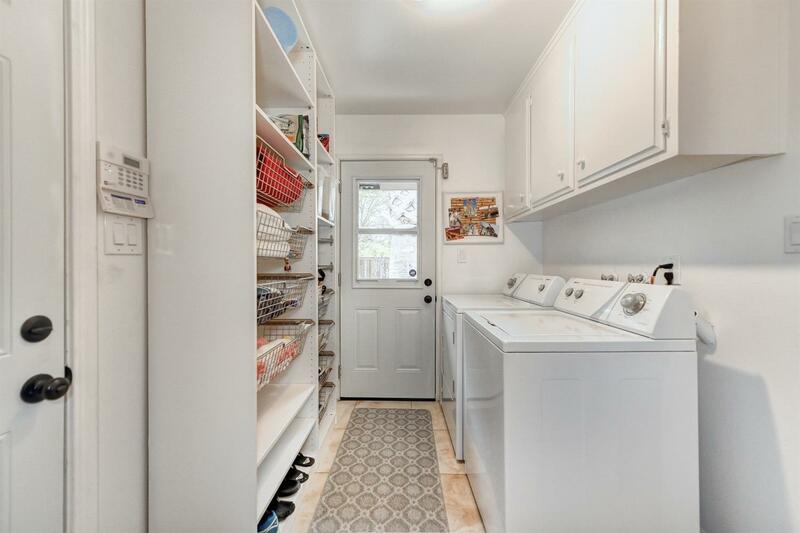 Laundry room features cabinets, bath, and access to backyard/pool. 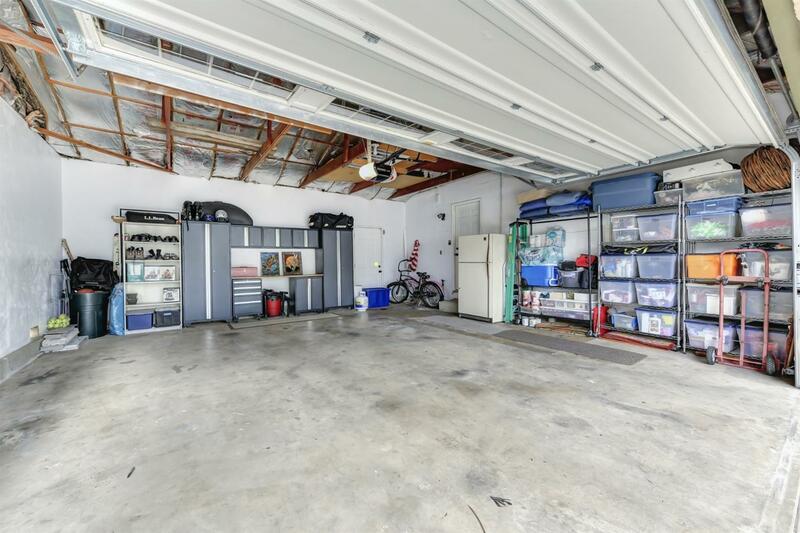 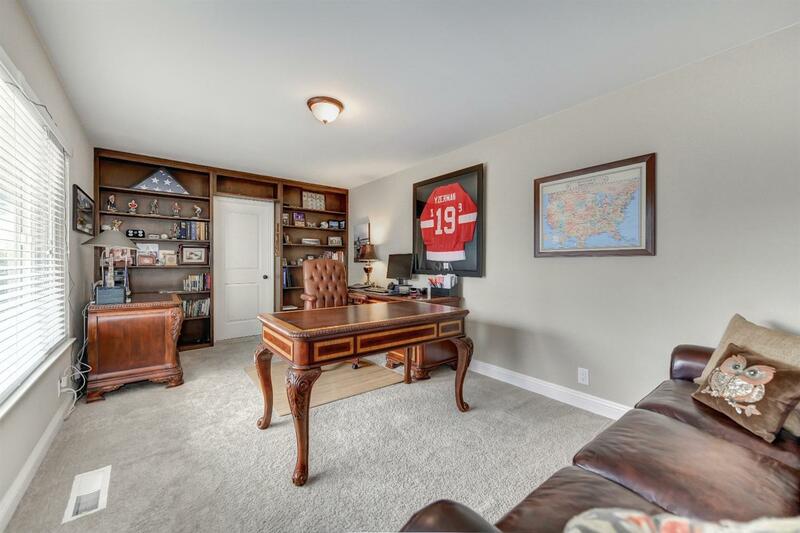 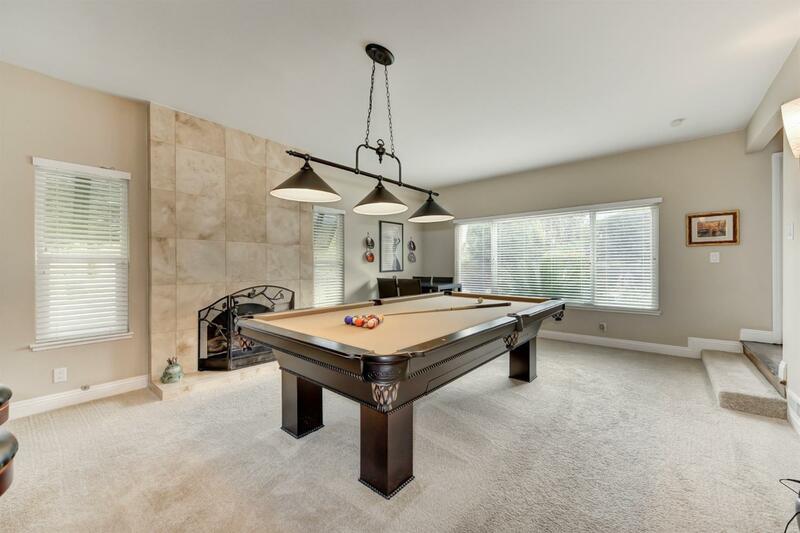 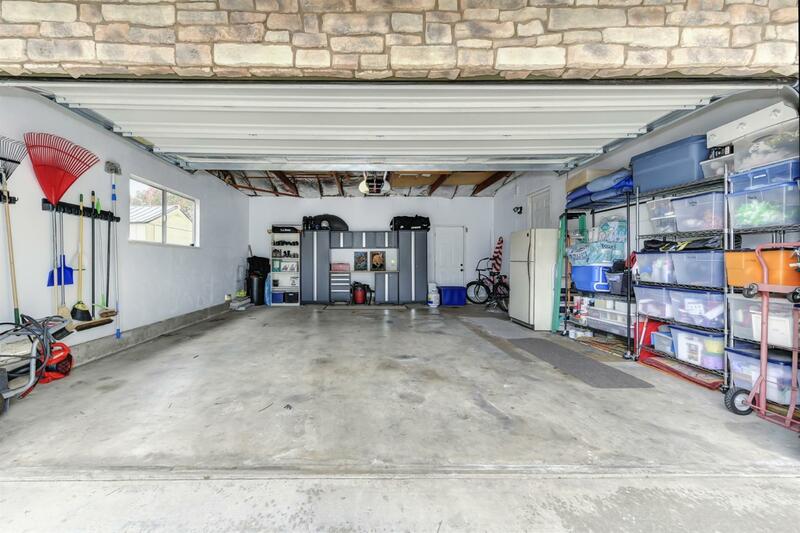 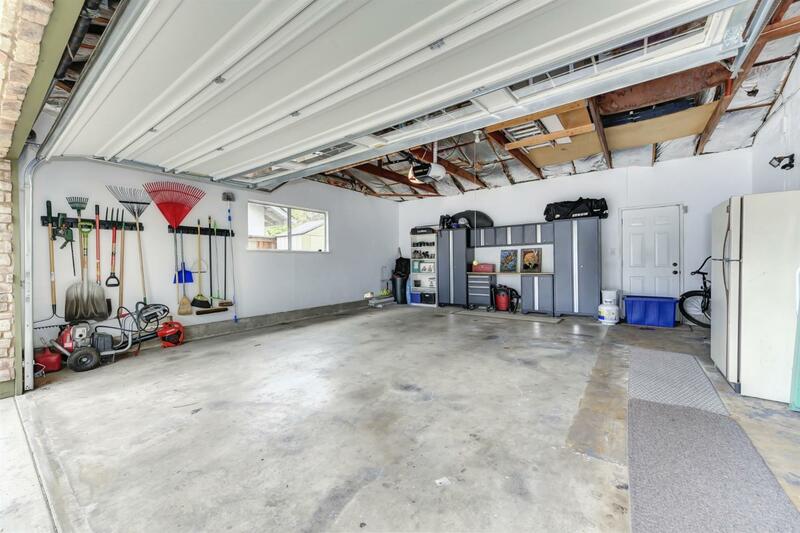 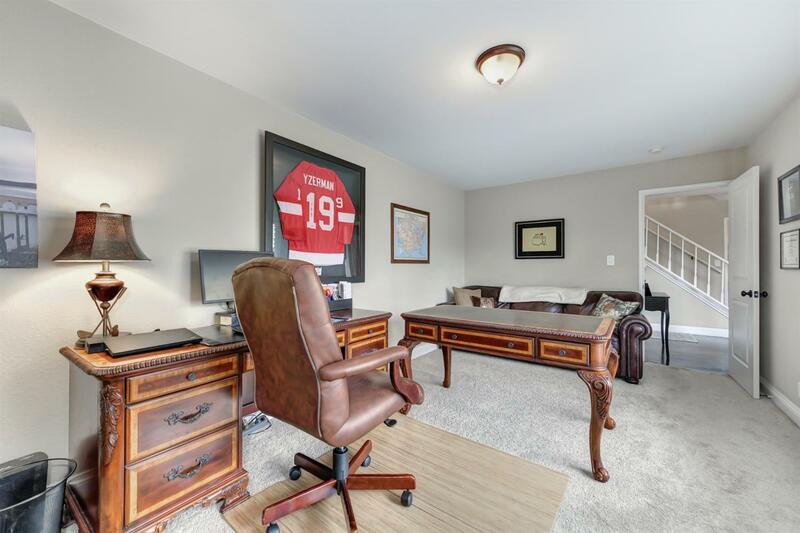 Large finished garage and extra long driveway complete this perfect home for gatherings. 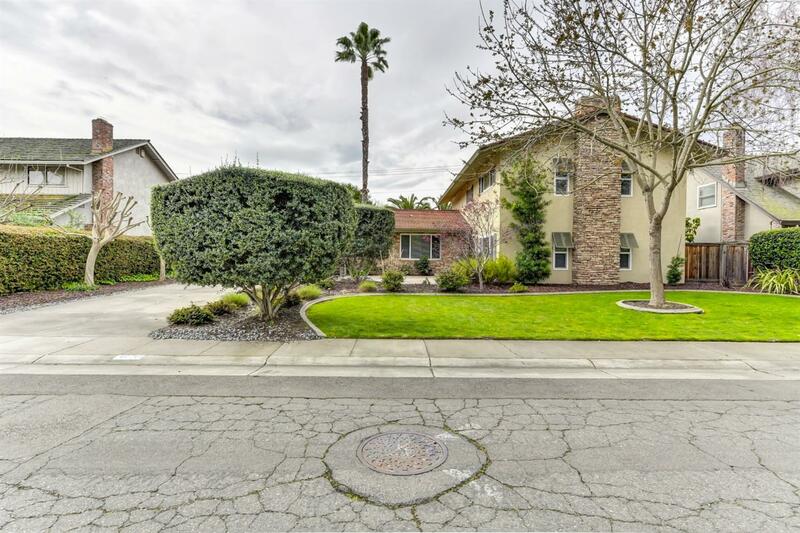 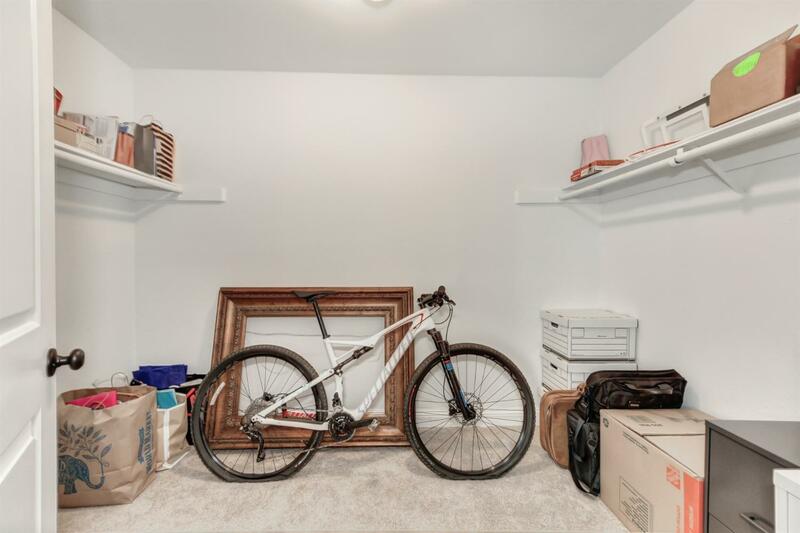 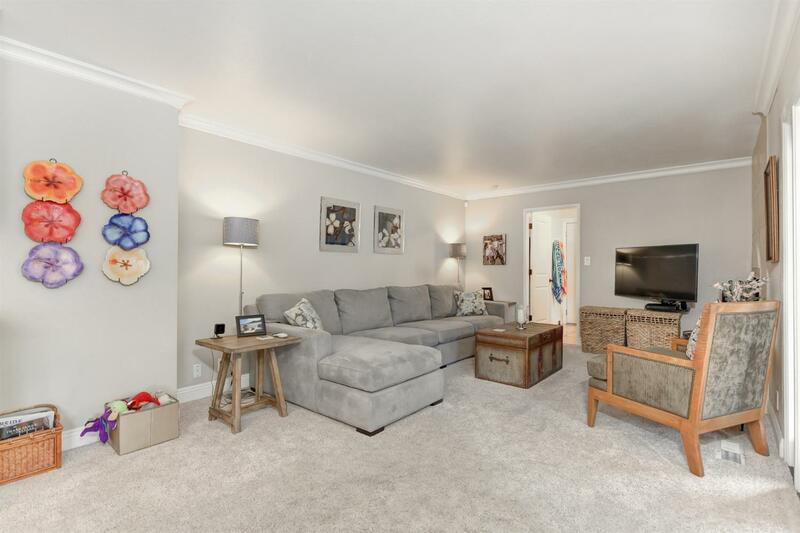 Homes very rarely become available on this street so don't let this one pass you by!